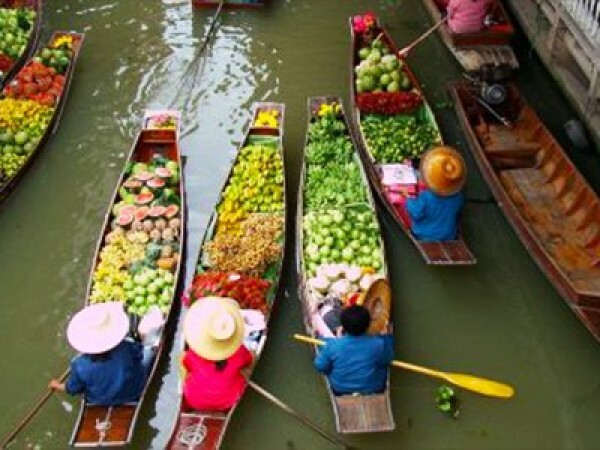 A day tour to visit Chiang Rai, The Golden Triangle and Karen Long Neck. Drive up North. The Hot spring will be the first stop, where you can get some boiled eggs. 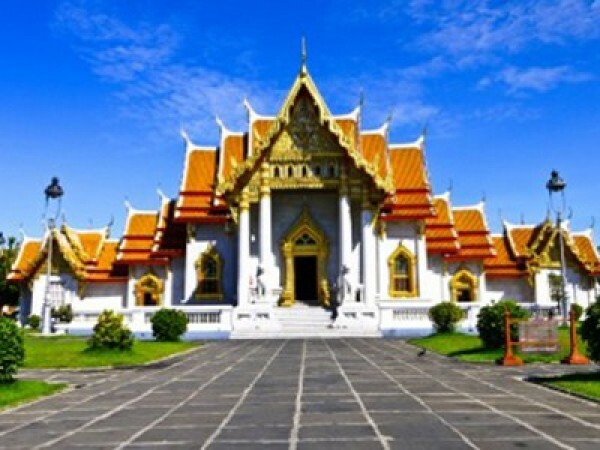 Then, ahead to visit the most famous temple in Chiang Rai that is the White Temple (wat rong khun) which built in a beautiful architecture, enjoy taking a beautiful temple. 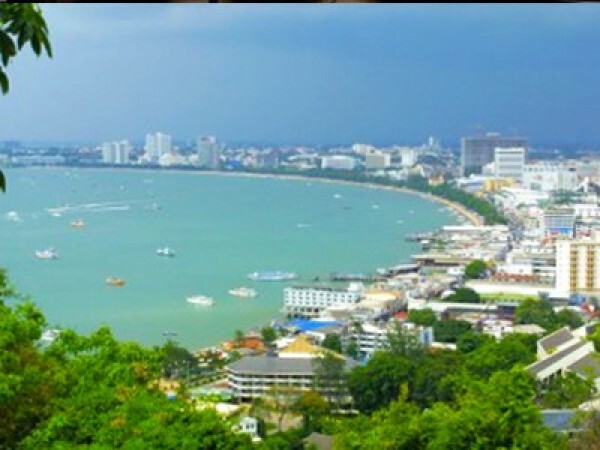 After that, visit The Gloden Triangle where Thailand, Myanmar and Laos meet, it is used to be famouse for Opuim traded. Then, take a boat ride (option) to see three countries closer, on the way boat ride Loas can be visited. Buffet Lunch provided. After lunch, go to visit Mae Sai Border the most Northern point in Thailand where can see Thai - Myanmese Border and enjoy shopping some souvenirs. 07:00-08.00 hrs Pick up from hotel in Chiang Mai area. 14:00 hrs Travel to Mae Sai, a bustling border town with Myanmar and the northern most point of Thailand. Shop around for some Myanmar goodies.